Having recently wrapped up his band’s 24th consecutive American summer tour, Dave Matthews tells Rolling Stone Americans should be more accepting of illegal immigrants, while also blasting Republican presidential candidates and praising socialist Sen. Bernie Sanders. During a wide-ranging interview about music, his band’s upcoming album and politics, the South African-born singer tells the magazine after watching two Republican debates, the party is “disconnected” and “nonsensical,” and has no answers. “When I hear someone speaking in terms of the workers rising up and the working people feeling like they have a voice, when I hear someone like Bernie Sanders talking, I think there’s a hope. And I have no party affiliation. I’m not saying with his half-a-million donators and supporters that have committed 30 bucks on average to his campaign, he can win without a Super PAC. But that’s a guy who is talking about something real and that isn’t insulted by being called a liberal. Matthews was appointed as a celebrity ambassador to promote citizenship and naturalization for eligible immigrants to become U.S. citizens a week ago by President Obama. 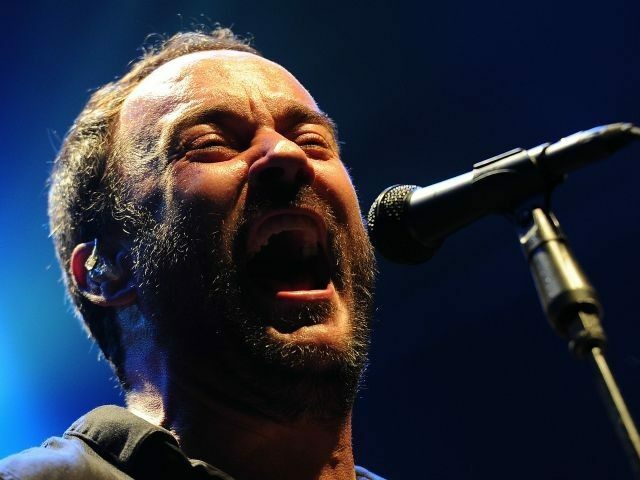 To read the rest of Dave Matthews’ RS interview, click here.